Don't let the banana yellow colour of this shower gel put you off, because the complex mixture of citrus fruits, olive oil and vine leaves smells amazing! It foams up nicely and although not the most moisturizing shower gel I've used, it didn't leave my skin feeling dry either. 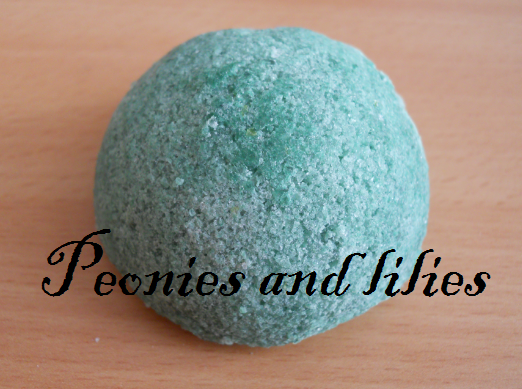 If you like 'Pop in the bath' bubble bar then definitely give this a try, because the scents are near identical. This smelt so crisp and fresh in the shop but unfortunately it was a bit of a disappointment in the bath. 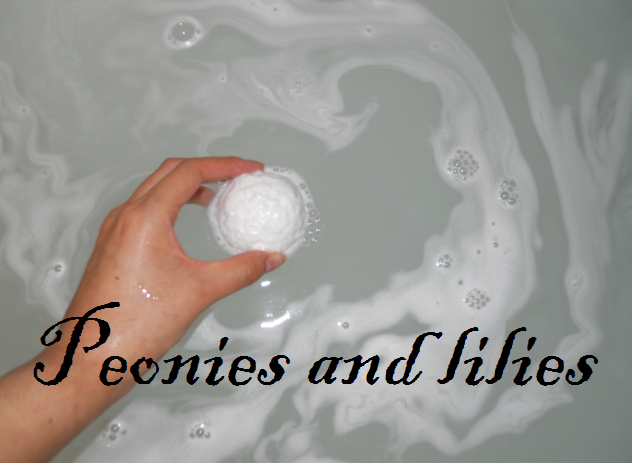 Designed with bits of bubble bar, it fizzed away nicely on contact with water but didn't create many bubbles. Most disappointingly, the apple scent was too subtle and the white foam disappeared too quickly for my liking. I wouldn't recommend using this in the bar form as it's very scratchy, however once crushed up, it up it's a lot gentler and does a good job of getting rid of any dead cells whilst leaving my skin refreshed. Plus the mixture of fennel, ginger and ylang ylang smells so nice! Don't forget to enter my festive giveaway for your chance to win some Lush goodies. Have you tried any of the above products? Which Lush products have impressed/disappointed you? You need to try Glogg! It's amazing! I've had to stock up having just bought two big bottles of the stuff to keep my bf happy post xmas.